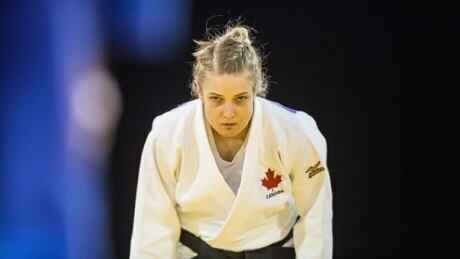 Canada's Kelita Zupancic took down Cuba's Onix Cortes in the women's 70 kg judo final Monday night for the host nation's first gold medal in the sport at the 2015 Pan Am Games. Canada’s judo team heads to the Pan Am Games with a promising outlook. 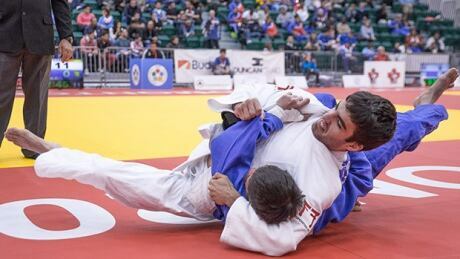 The team, which was announced by Judo Canada on Monday, features top-ranked athletes in 12 of the 14 categories. You are currently browsing the archives for the Sports/PanAm (Actual)/Judo category.